"Core" isn't just about Abs! 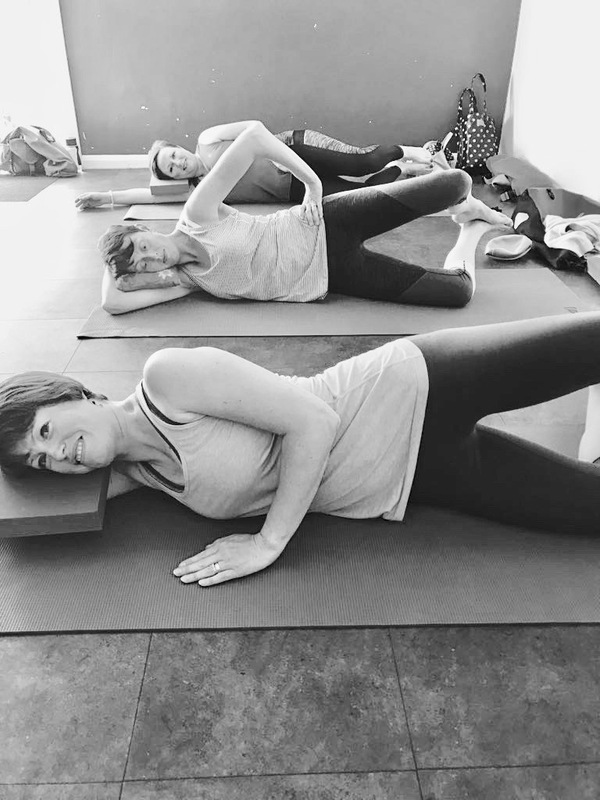 The ever popular Pilates Clam exercise- if done properly, it isolates the gluteus medius muscle in particular which is essential for pelvic and hip stability. Lie on your side with the hips stacked and hips bent at 45 degrees. Imagine a “cup of tea’ perched on the top of your pelvis. Gently lift the top knee off the bottom knee, keeping the feet together, without spilling the “cup of tea”! Hold gently at the top, then lower back down. Repeat several times until fatigued, maintaining control throughout.